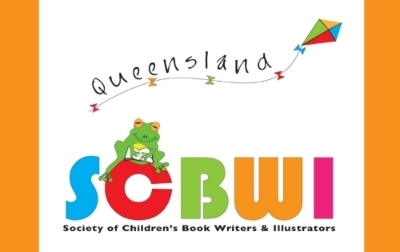 I was lucky enough to attend a fabulous SCBWI Queensland meeting last Sunday. By request, the topic was on tips for author school visits. The panellists shared so much of their knowledge and experience with honesty and humour so I was very pleased to write a post gleaned from the copious amount of notes I took at the time, along with my fellow author, Dimity Powell. You can read about it here. Panellists Peter Carnavas, Prue Mason, Charmaine Clancy, Pamela Rushby and Amanda Worlley, with Sheryl Gwyther, SCBWI Aust. E/NZ Assistant Regional Advisor.